GetGeared Tip: Please note: Advice from our staff is that these helmets are on the small side, please order a size larger than you would usually. Quality you'd expect: The all-new Scorpion Exo 1400 motorcycle helmet combines top level protection with premium quality comfort features. Aggressively shaped, this lightweight helmet features Scorpions new ventilation system, helping you to keep your cool. 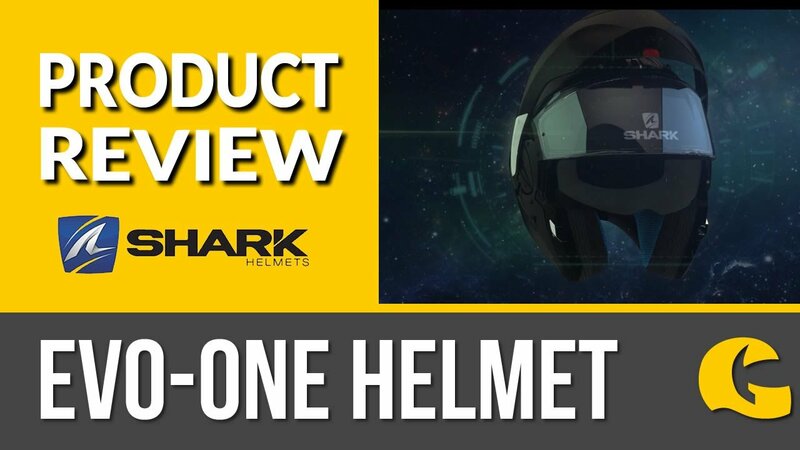 Research and development has allowed Scorpion to reduce the wind noise from its predecessor the Exo 1200, so even at high speeds this helmet is noticeably quieter! Please note: Advice from our staff is that these helmets are on the small side, please order a size larger than you would usually.